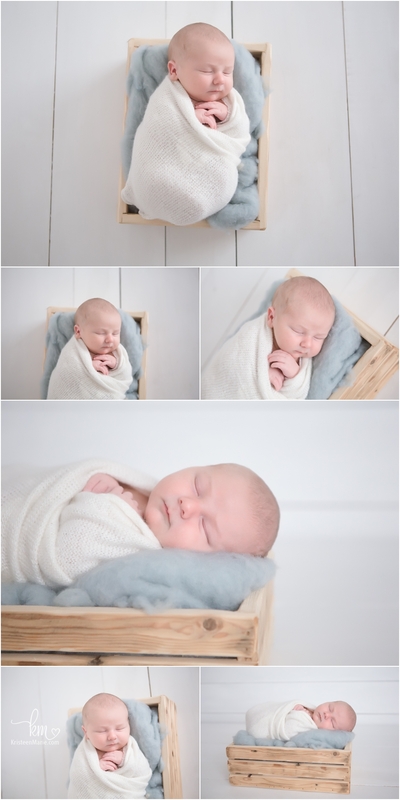 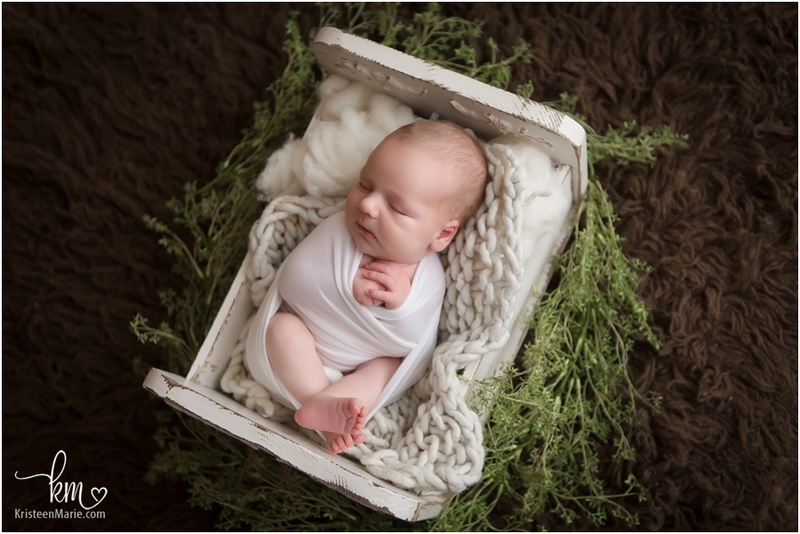 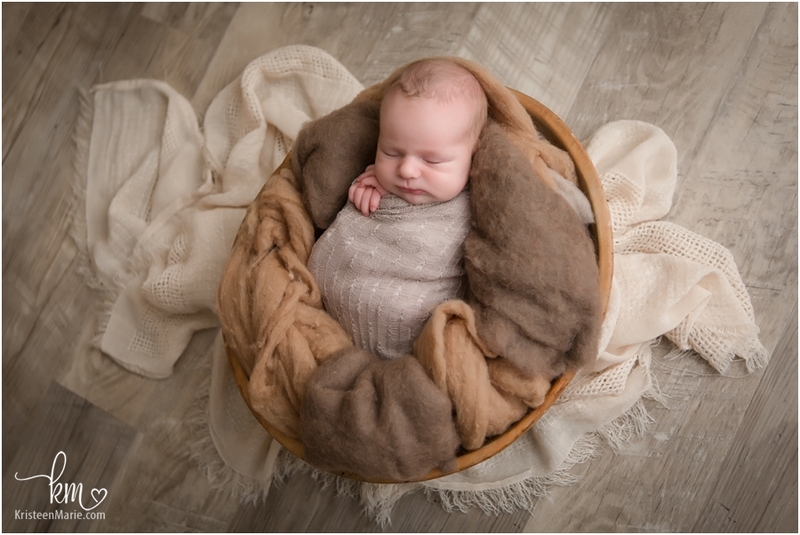 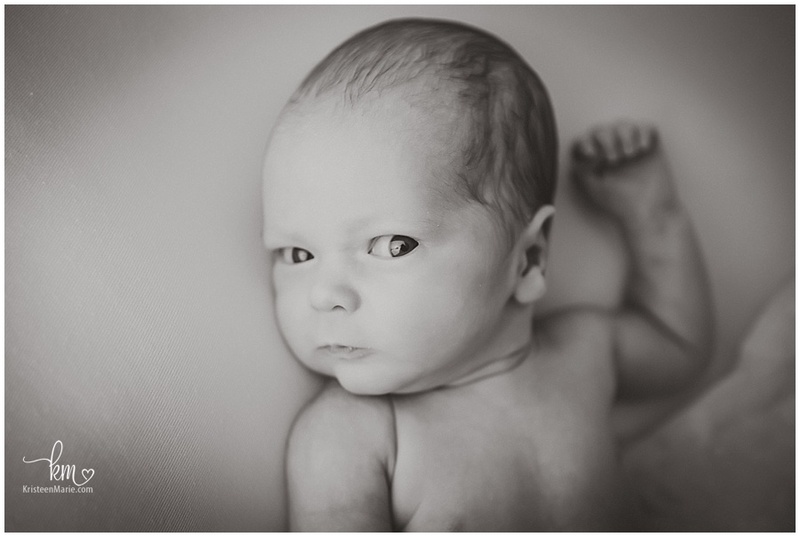 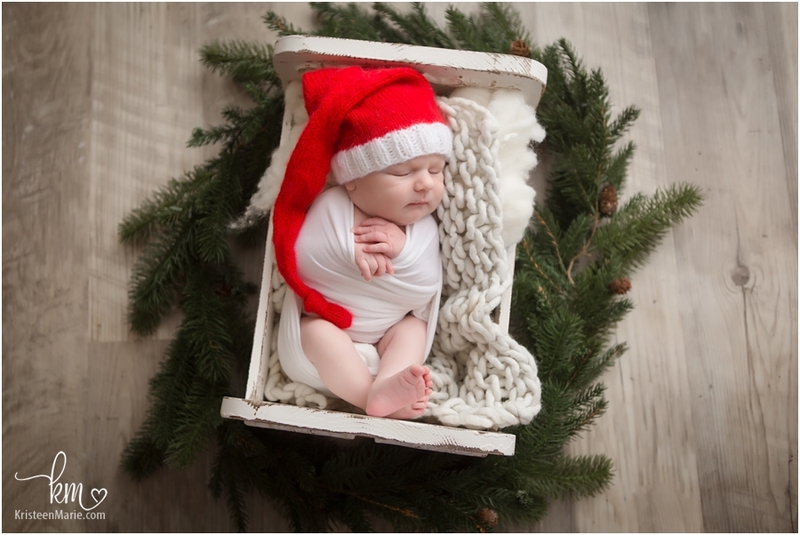 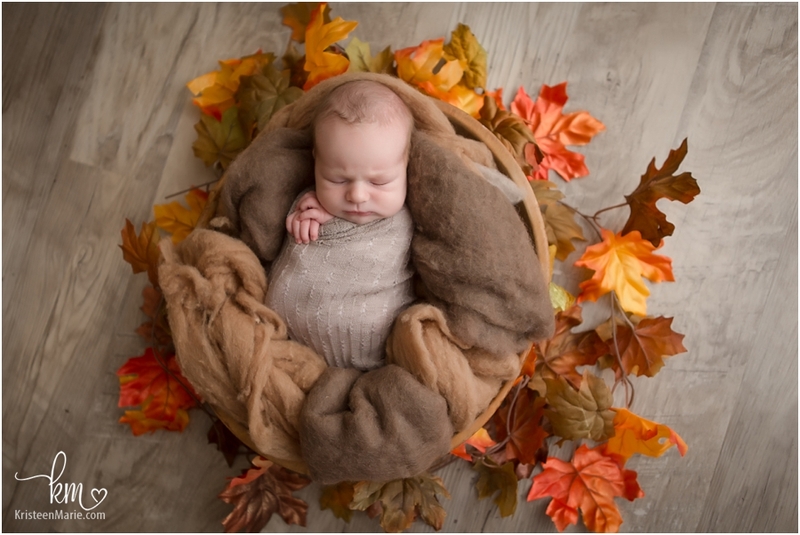 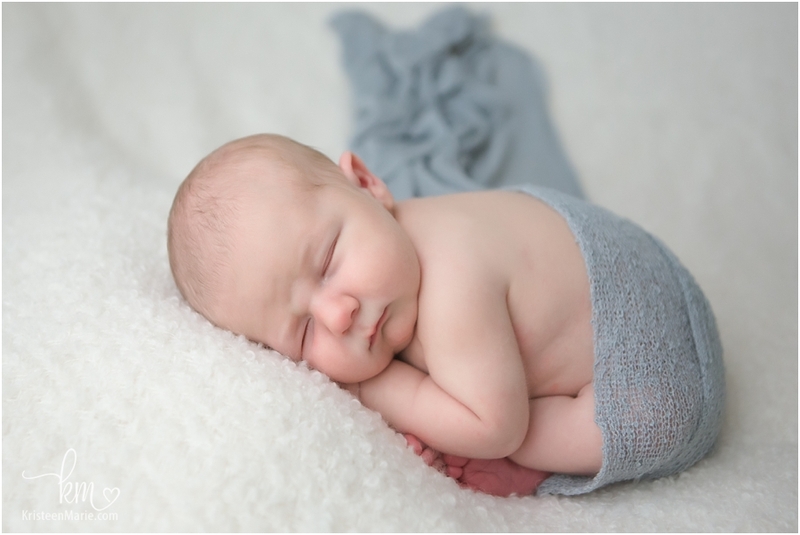 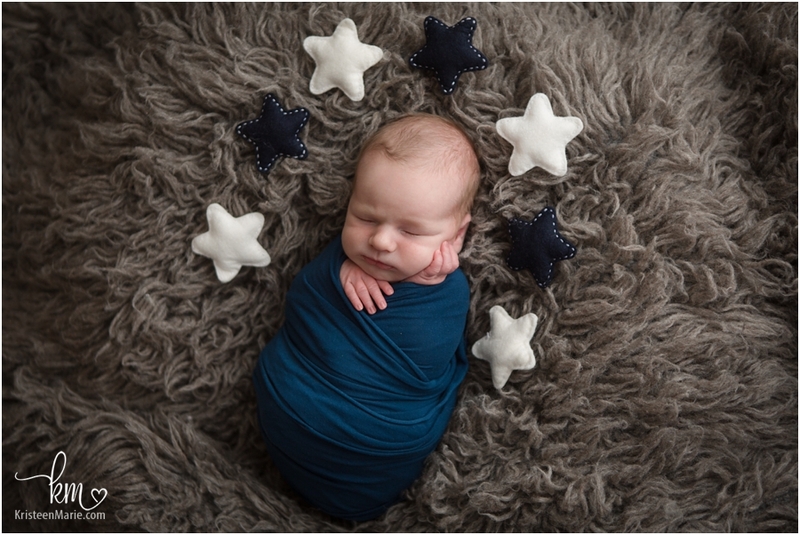 You may remember newborn Ryder from his birth session I recently published. 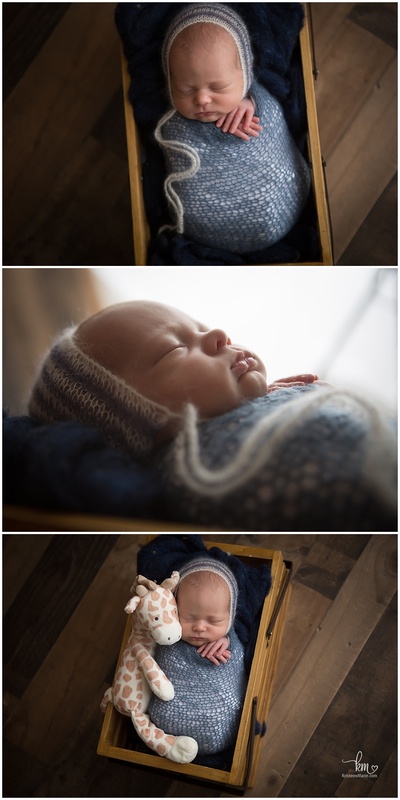 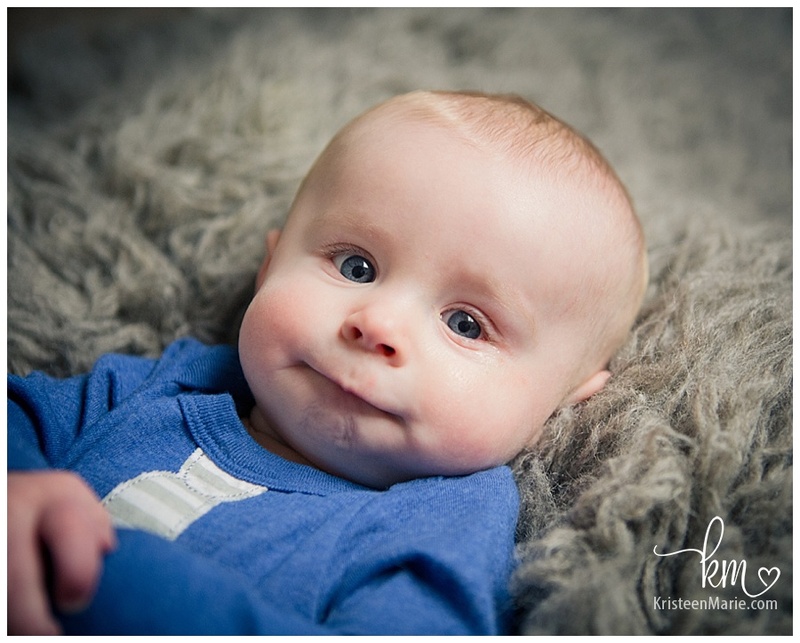 But this little cutie and his adorable family also came to visit me in the studio a few days after he was born. 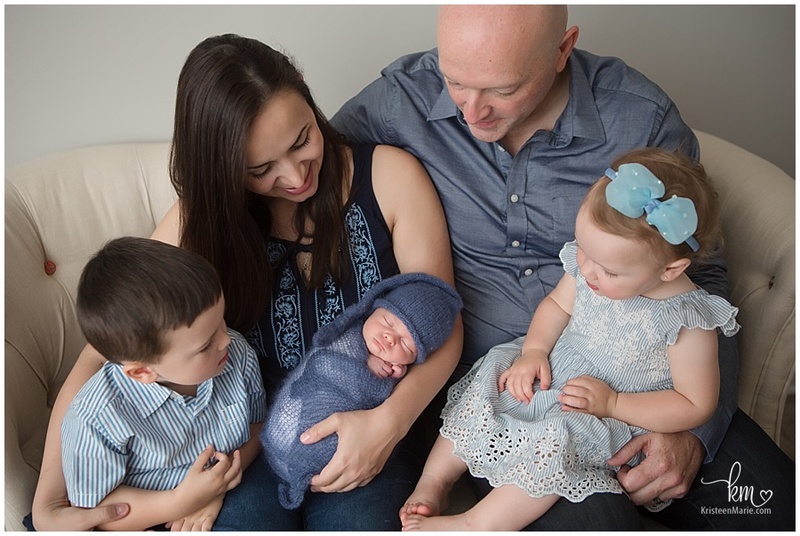 It was great seeing the whole family again! 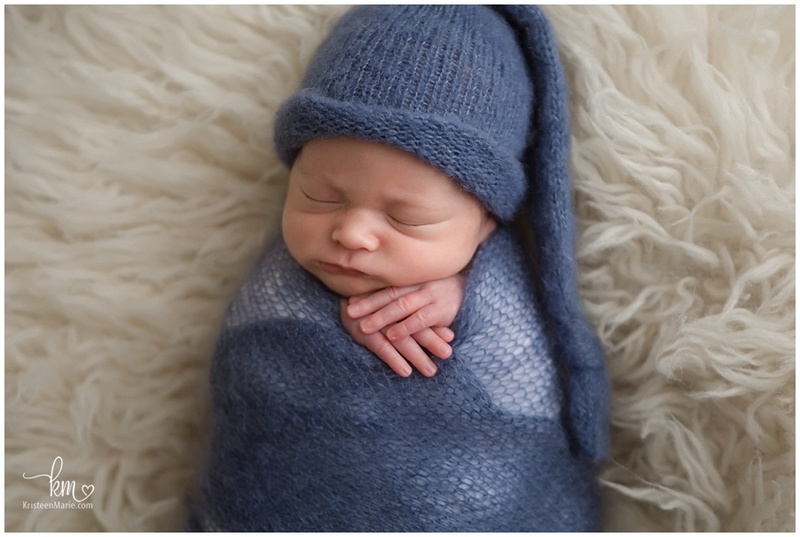 Welcome to the world baby Ryder! 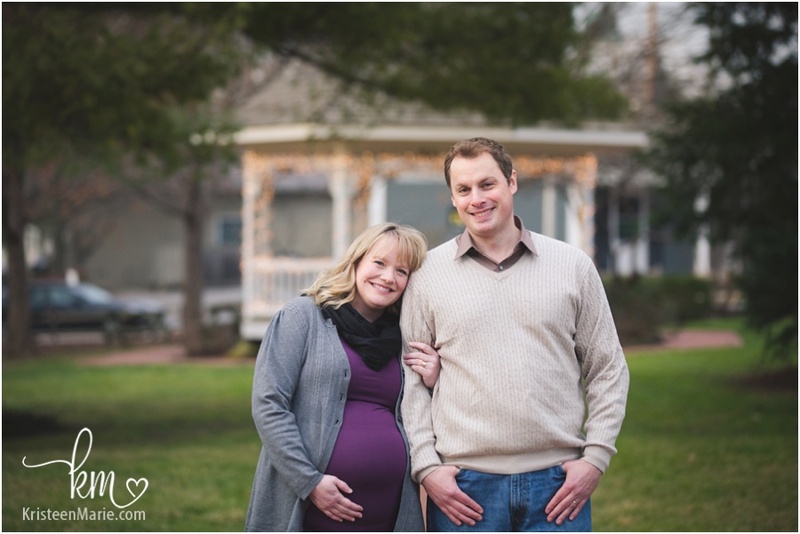 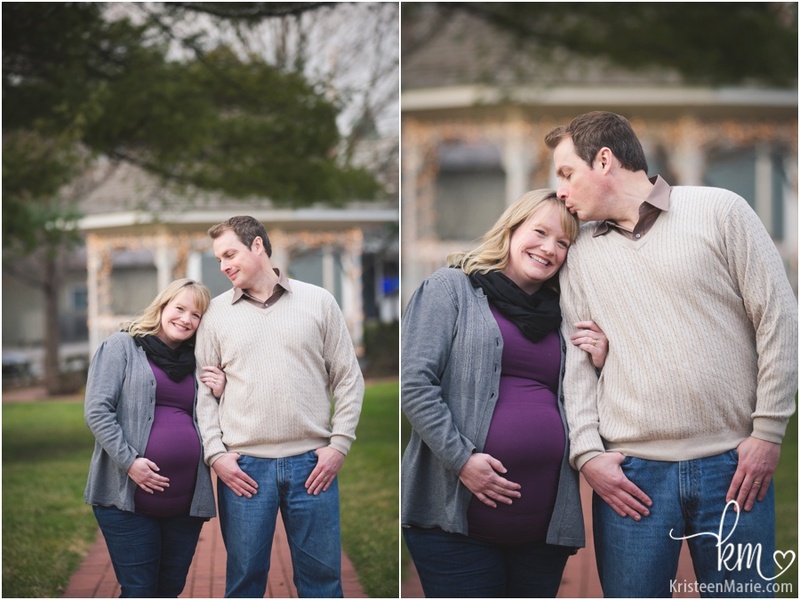 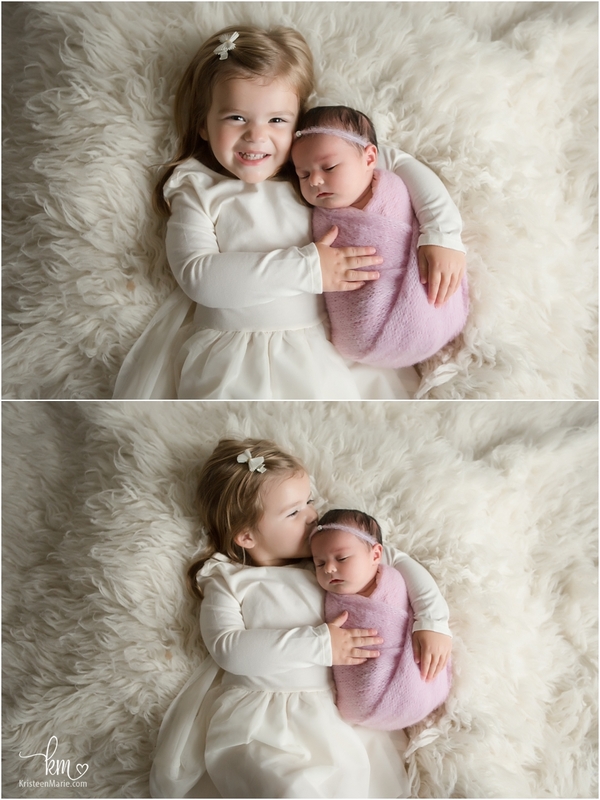 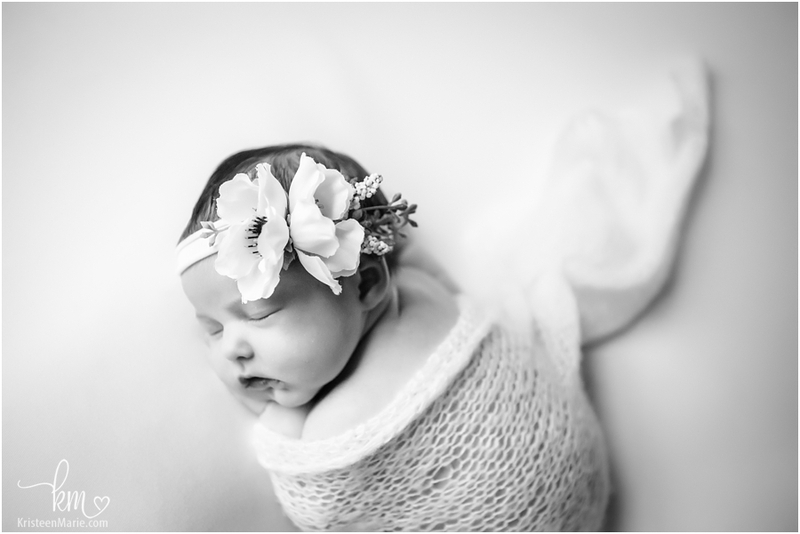 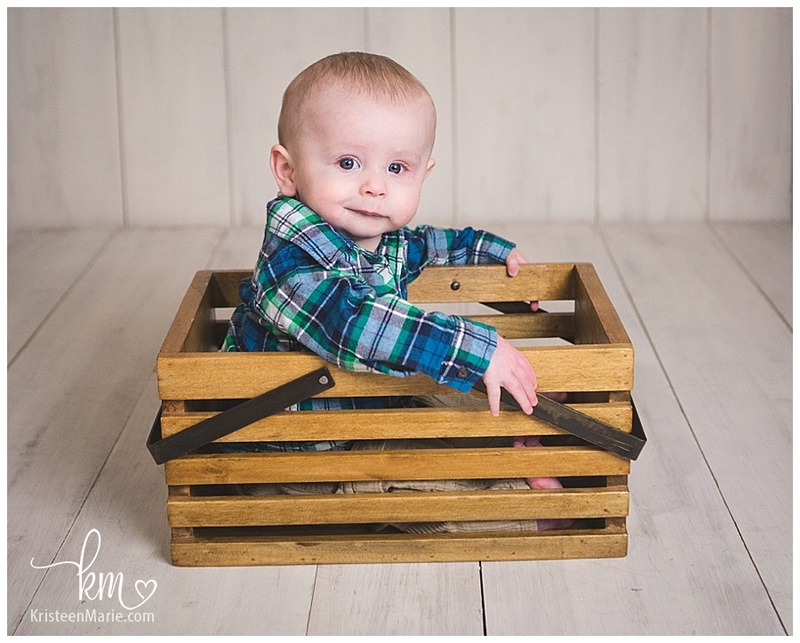 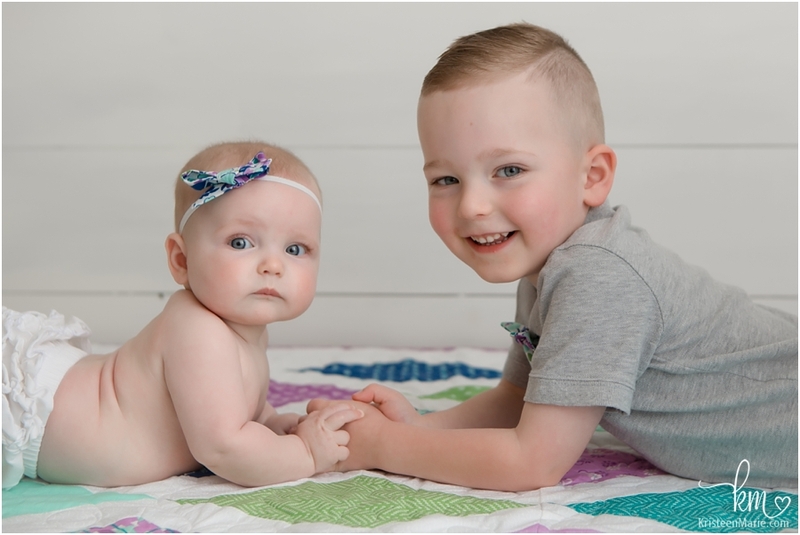 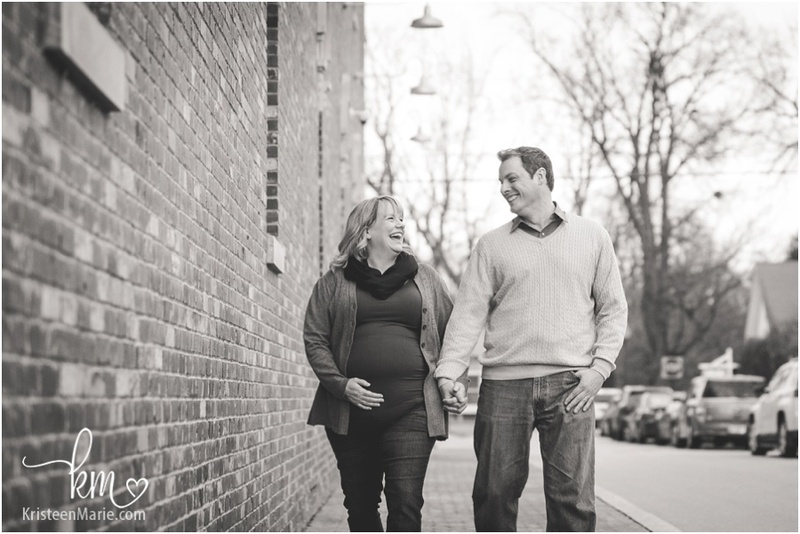 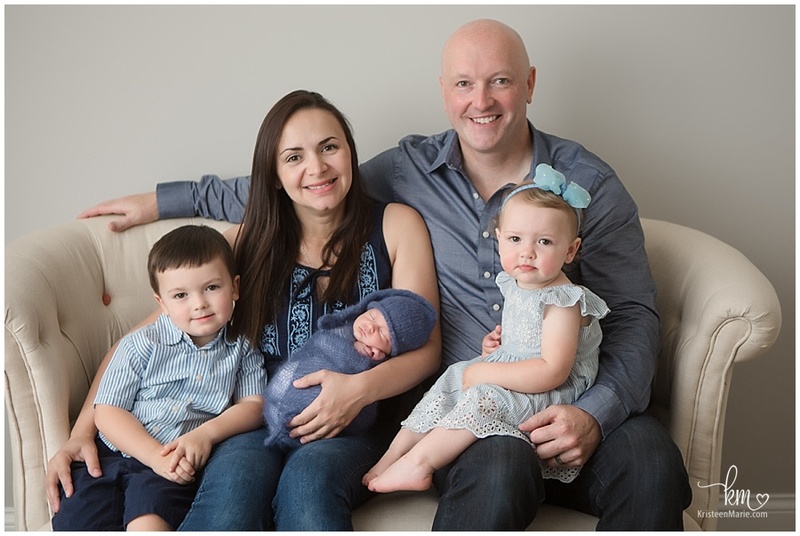 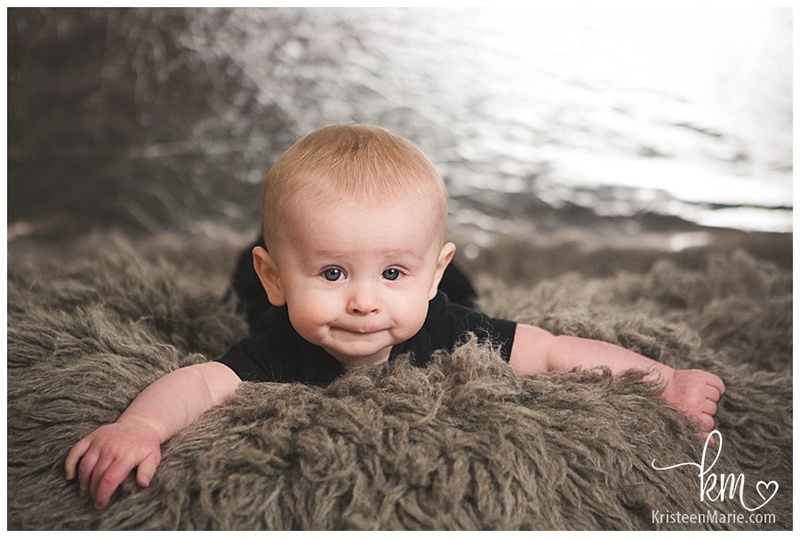 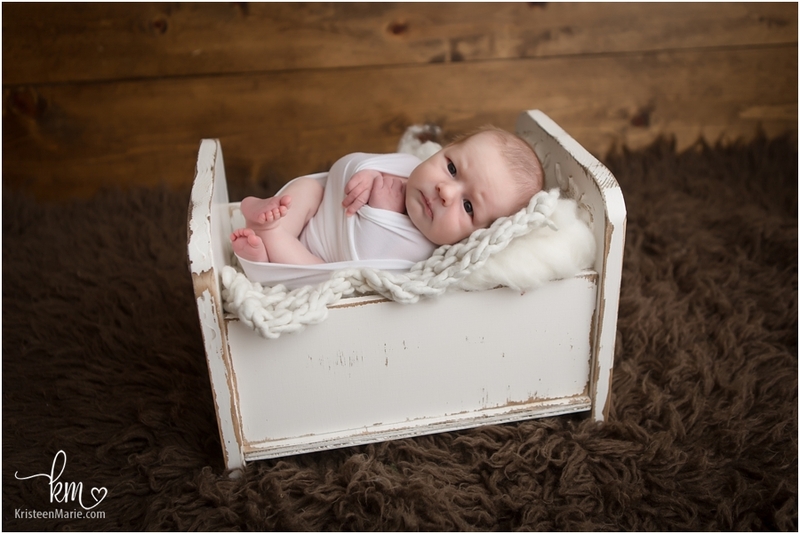 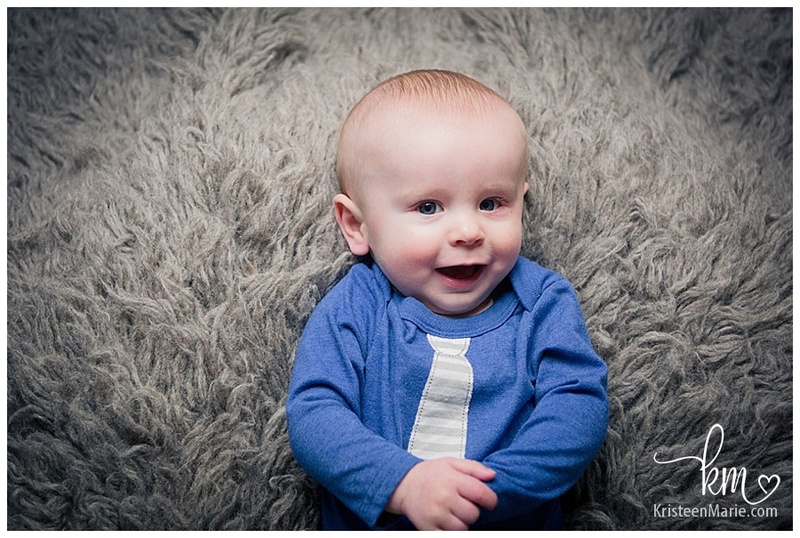 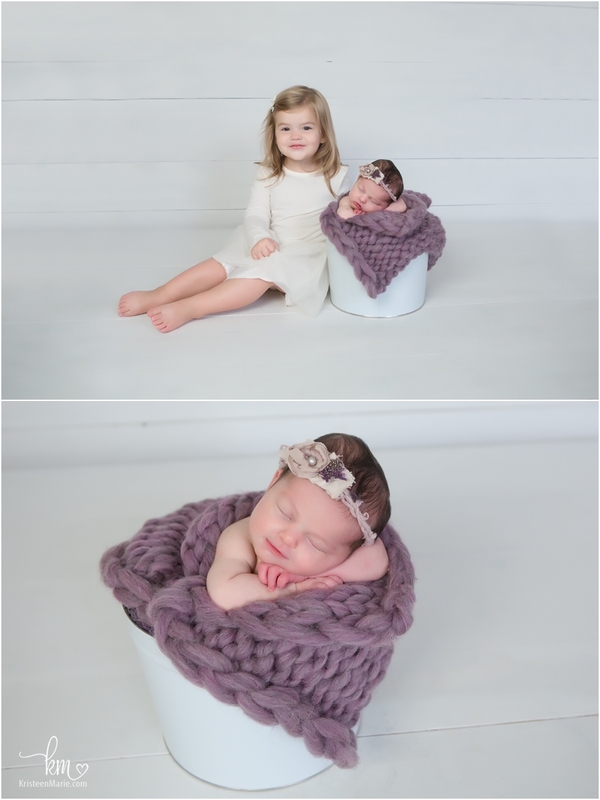 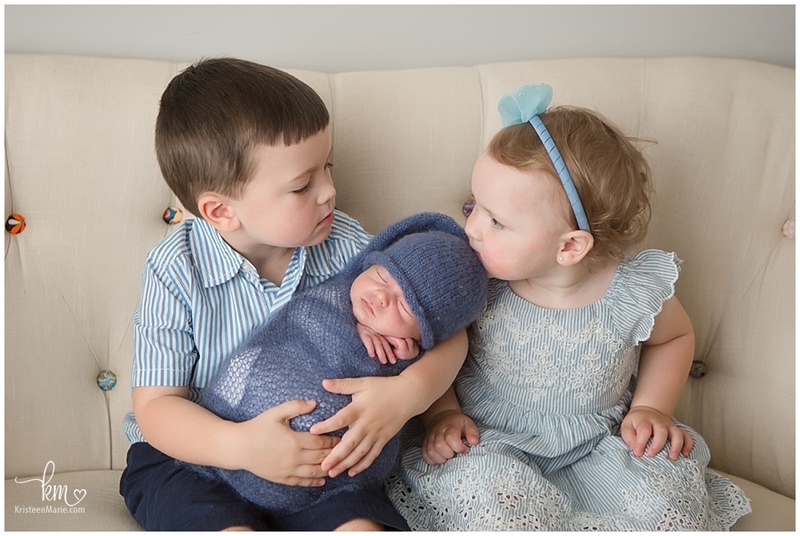 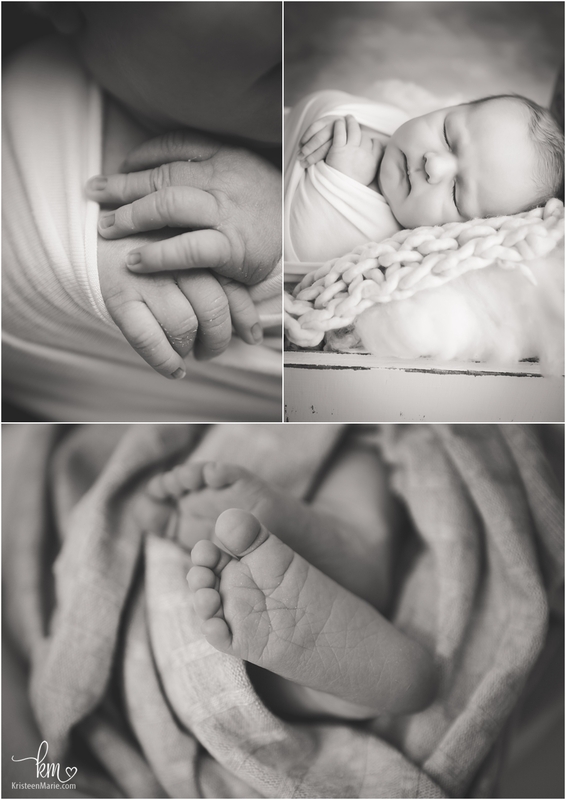 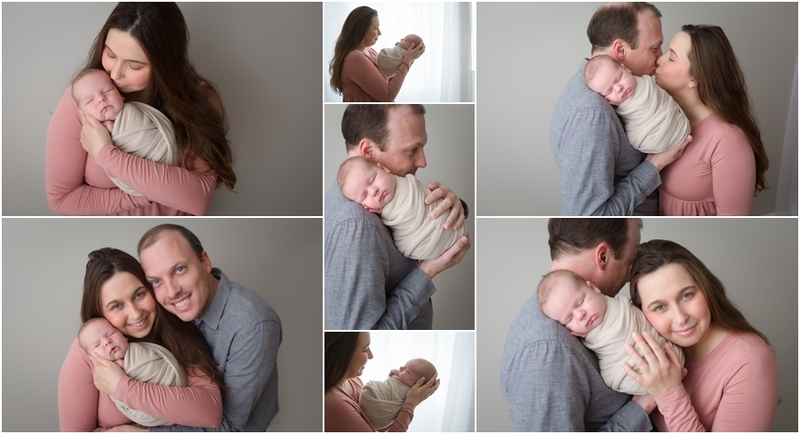 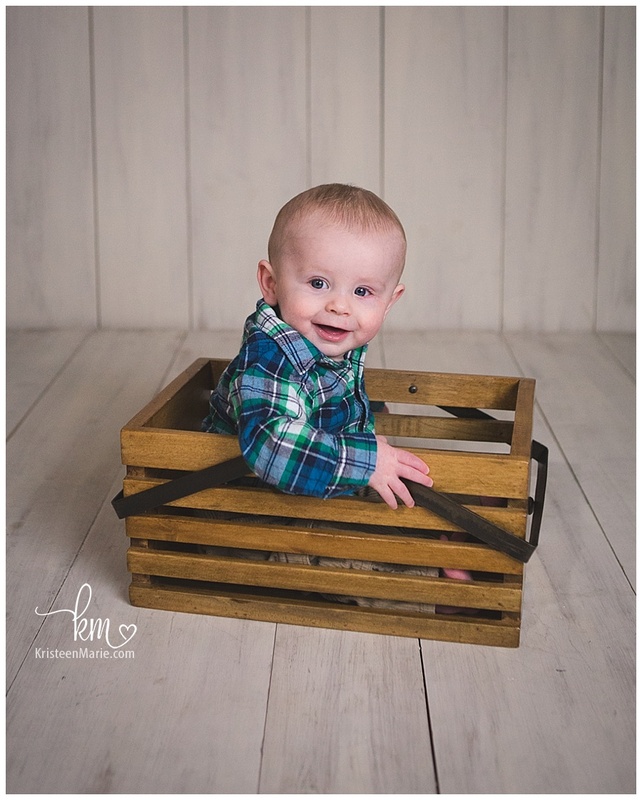 Are you looking for a Zionsville newborn photographer? 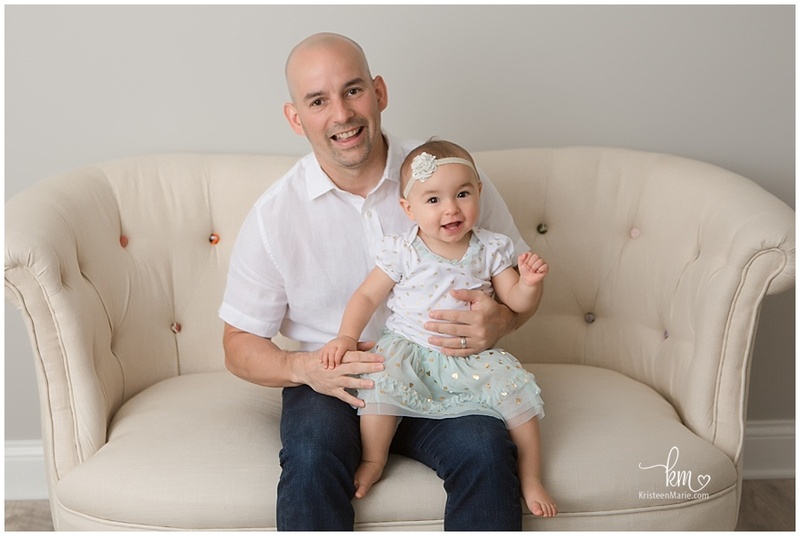 If so, be sure to reach out and let me know. 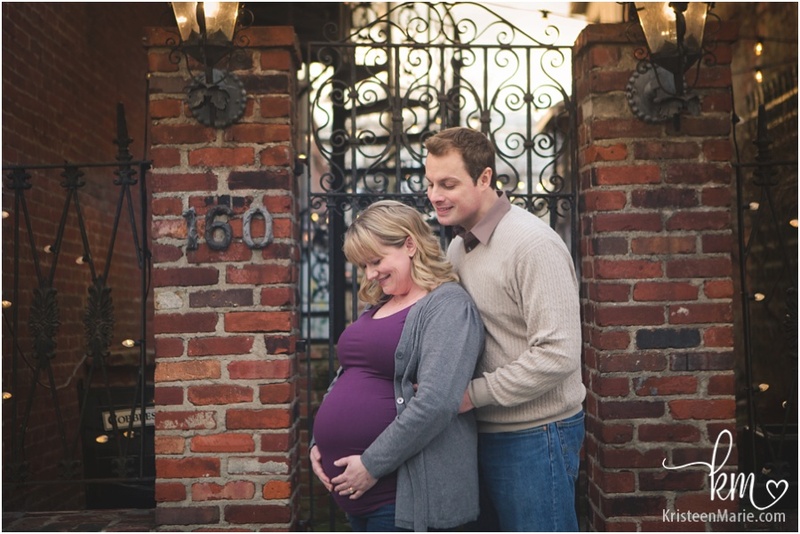 I would love to get your due date on my calendar. 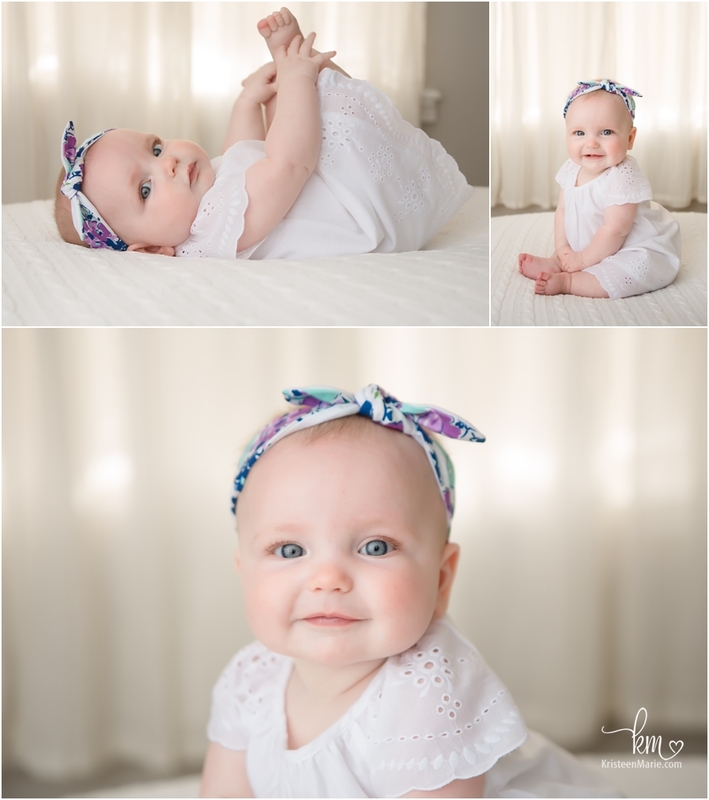 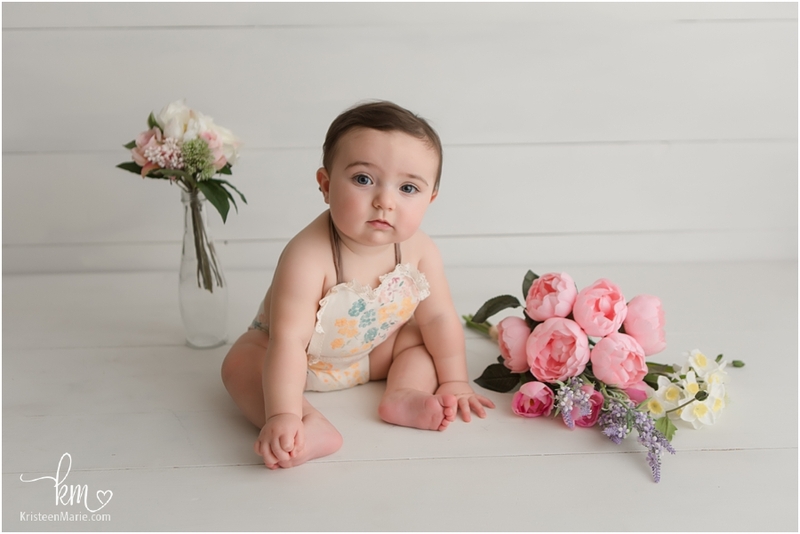 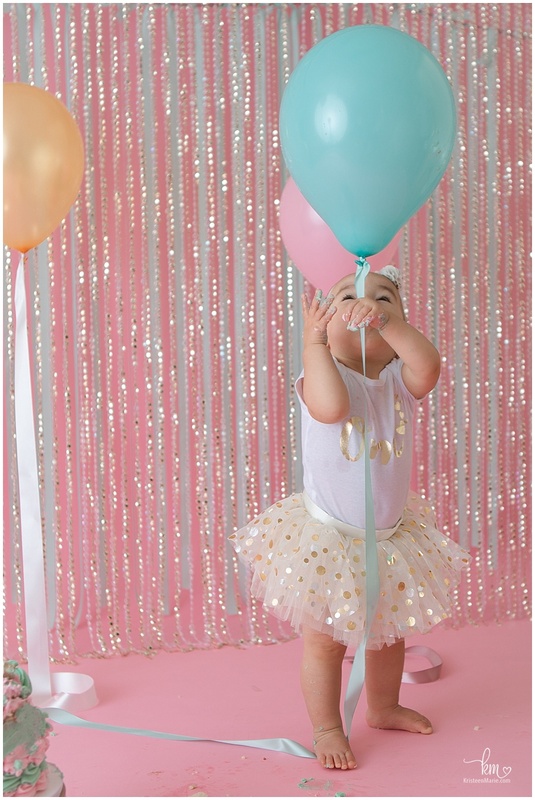 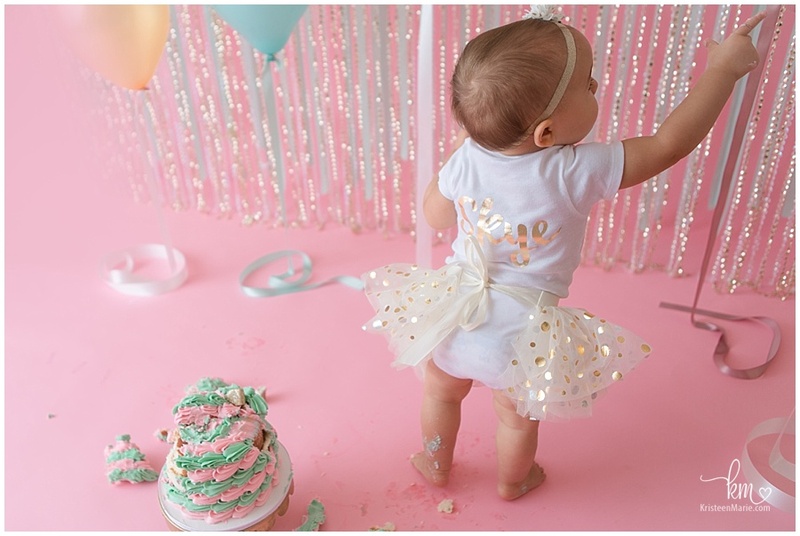 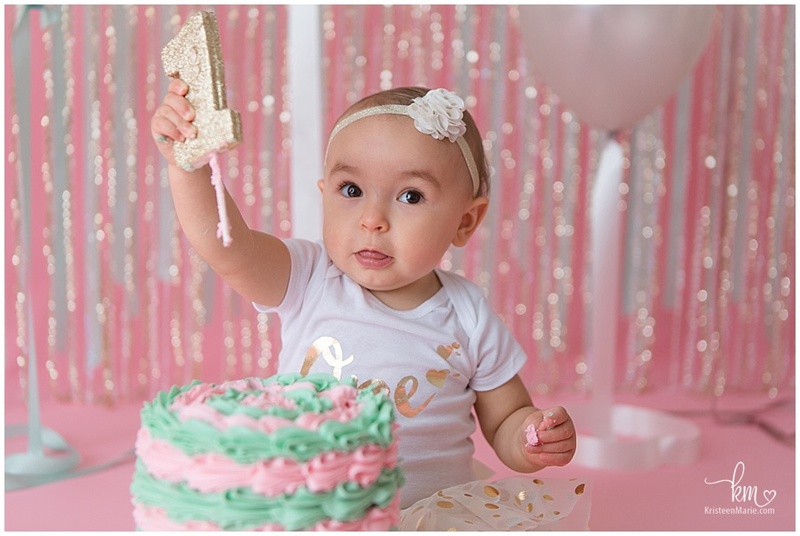 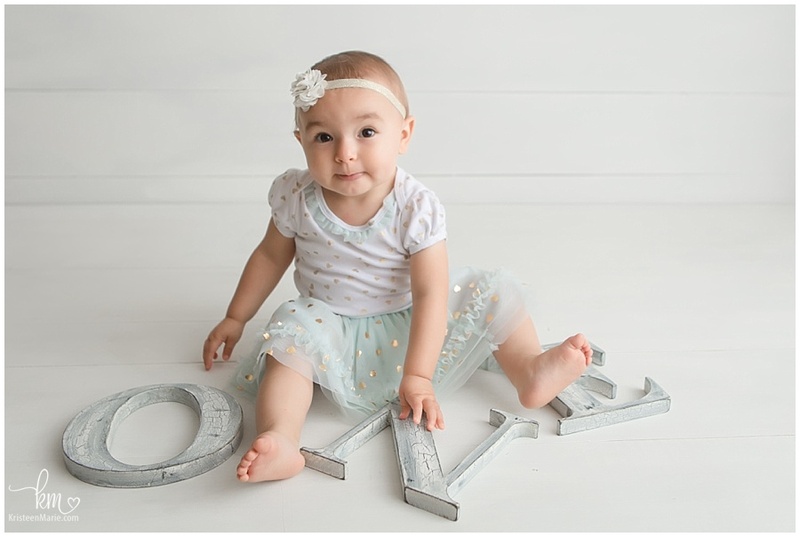 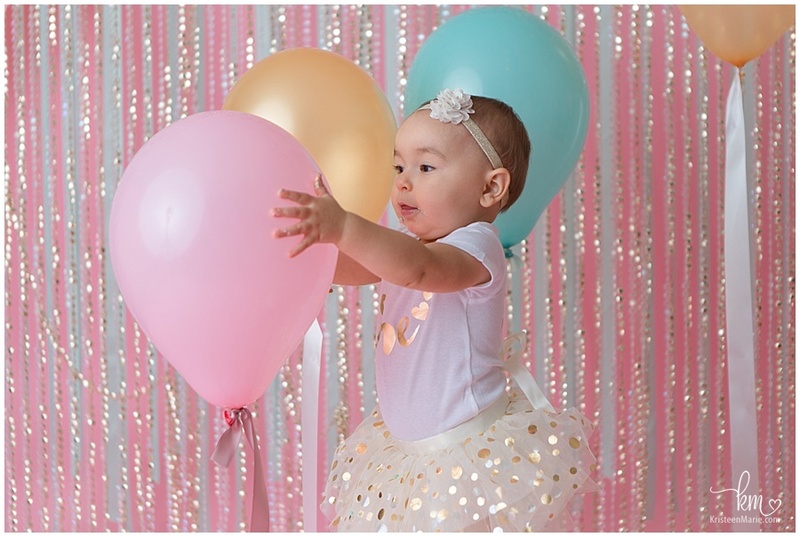 I’ve been photographing this sweetheart over the last year for all of her milestone sessions. 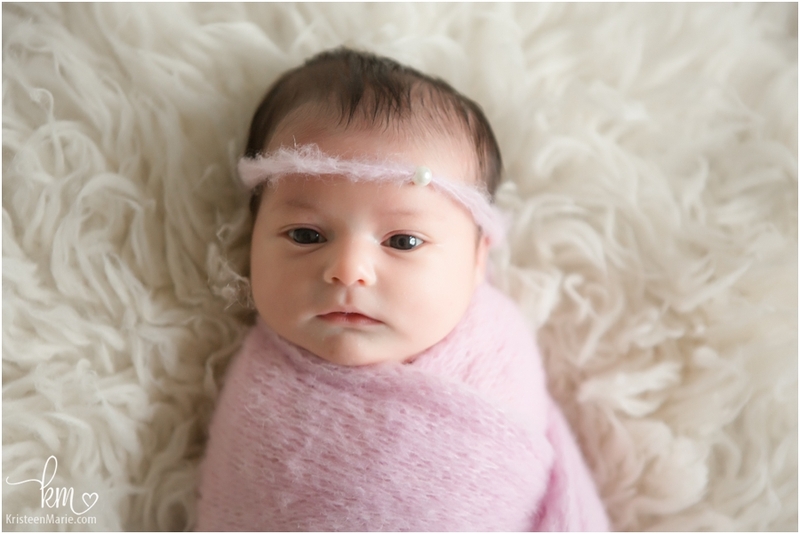 She has turned into a happy little one with the most adorable curly hair and baby rolls. 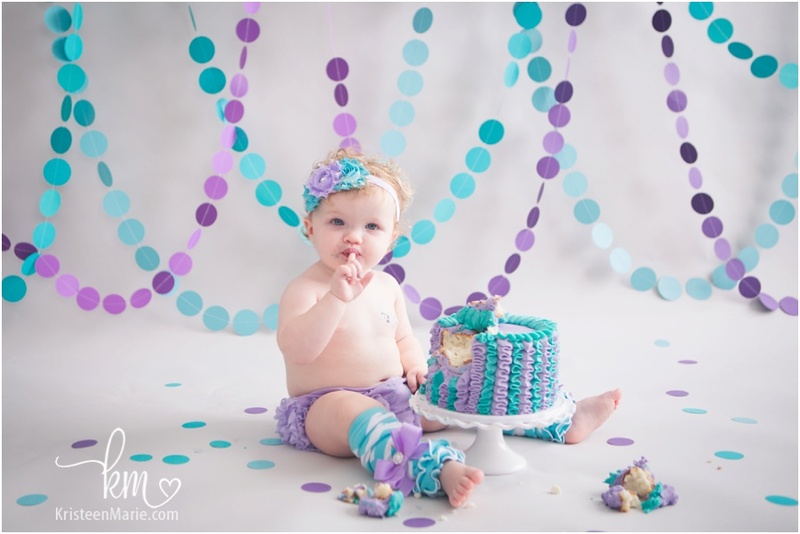 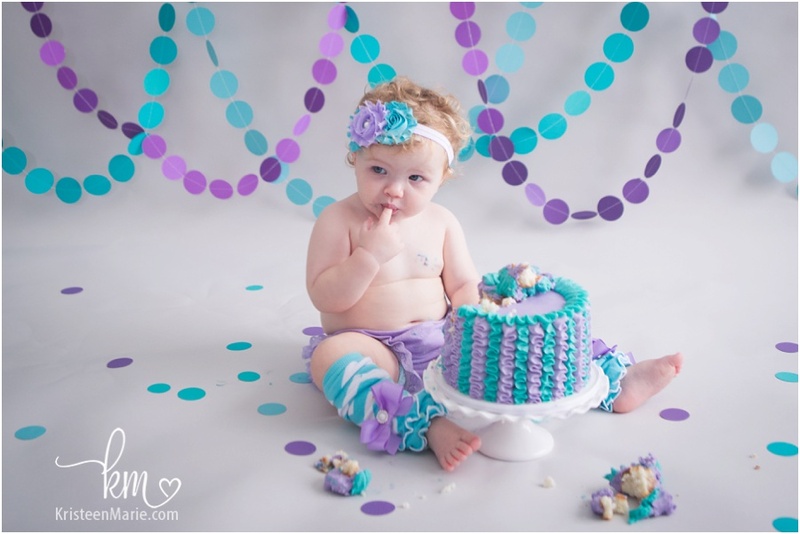 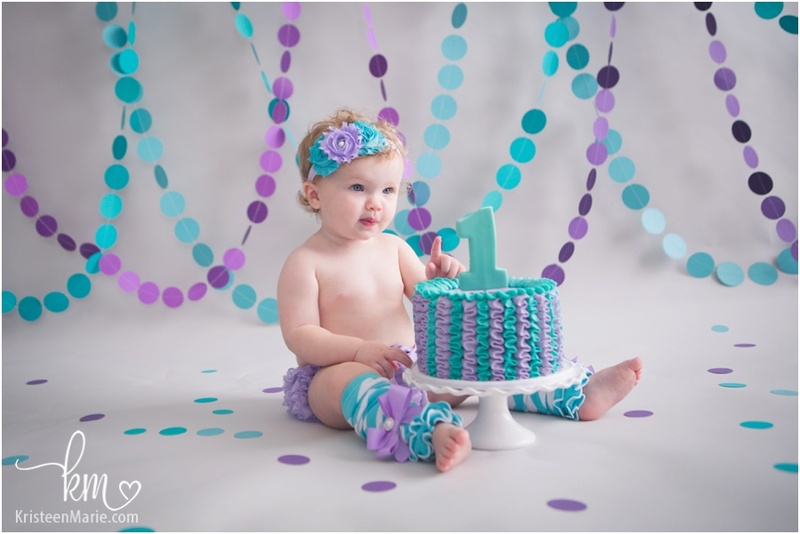 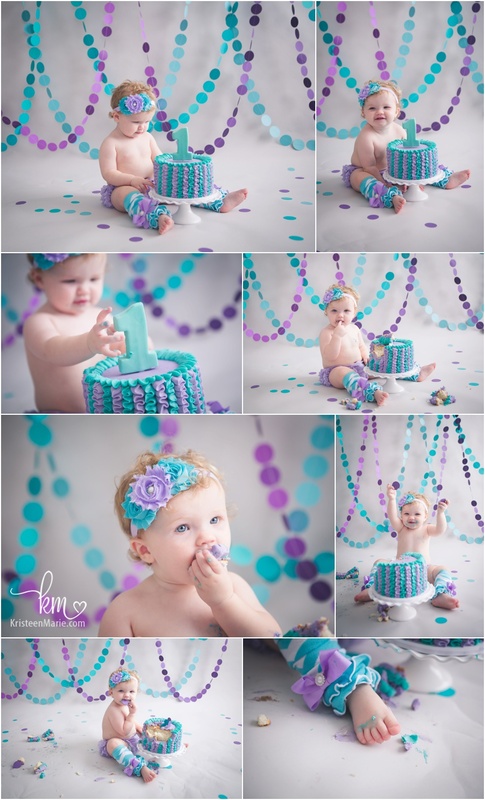 For her 1st birthday cake smash session we did a teal and purple theme. 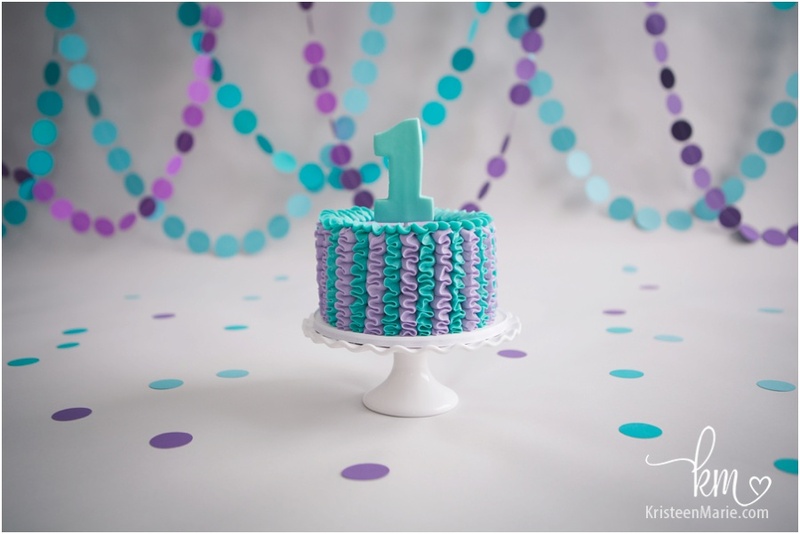 These happen to be some of my favorite colors together so I’m a big fan of this theme! 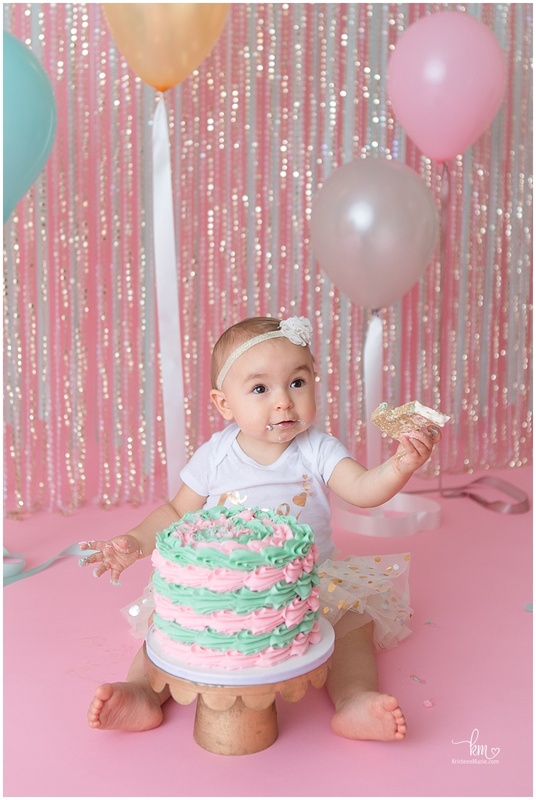 Happy 1st Birthday, little one! 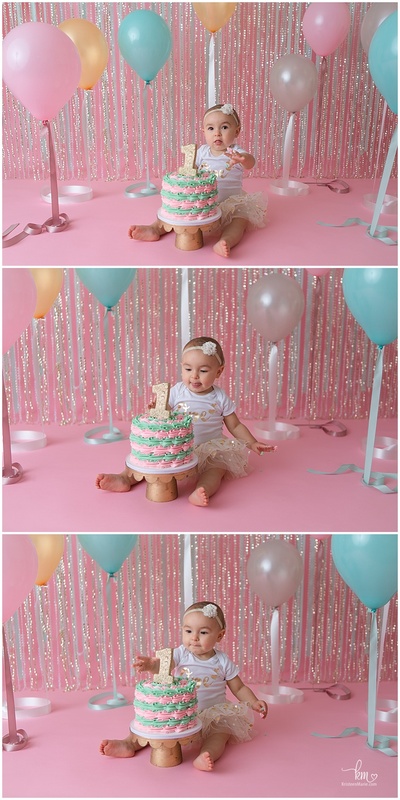 I hope you had just as much fun smashing that cake as I did watching you grow over the last year. 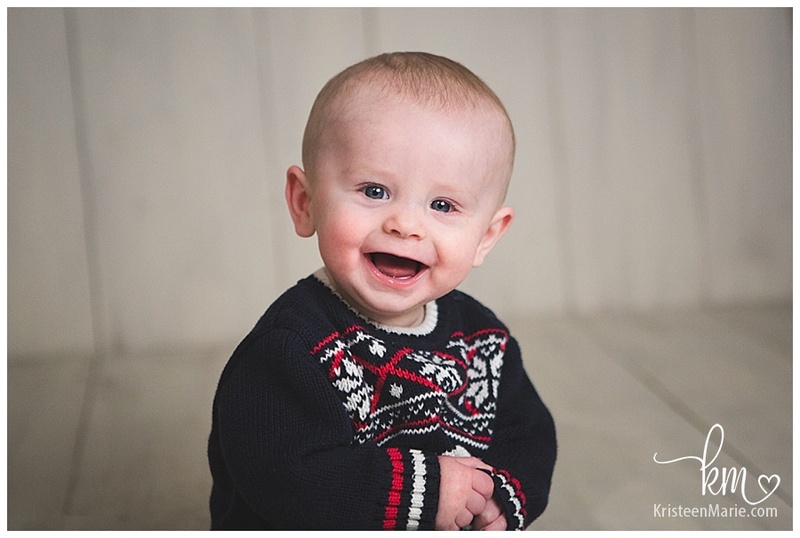 If you are looking for Zionsville, IN family photographer be sure to reach out and let me know. 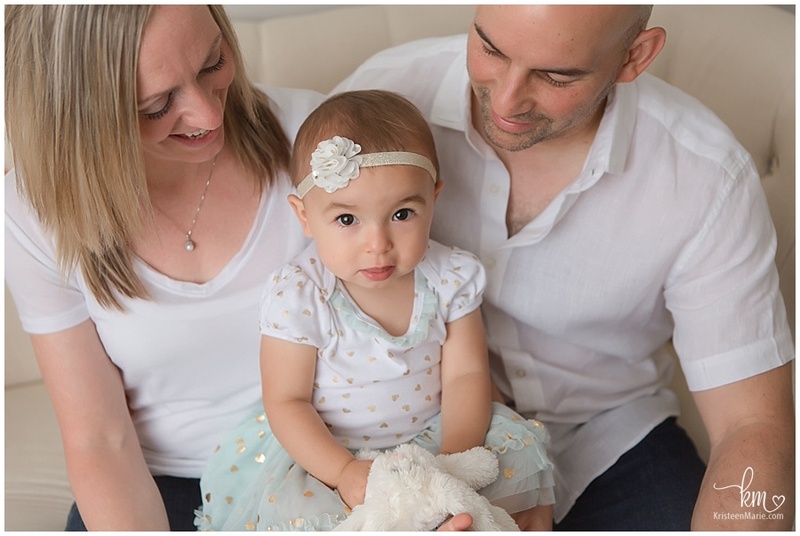 I would love to meet your family.